Welcome to 20th Street Auto Parts! Special Items for your MINI! Be advised that parts shown are subject to prior sale. 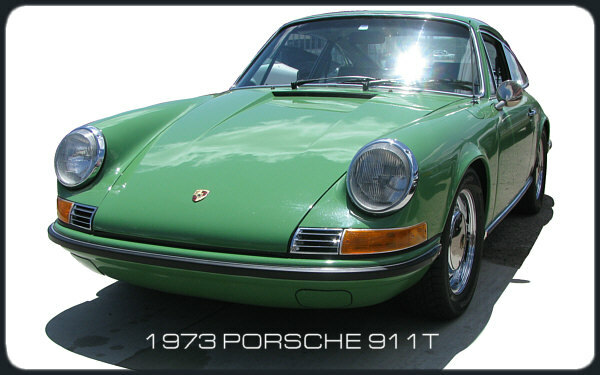 20th Street Auto Parts is an Auto Recycler specializing in Porsche, Corvette , Mini and Audi parts and cars. If you own one, we probably have parts for it. Engines - Transmissions - Body Parts - Interior - Electrical - Glass. We also sell Select Aftermarket Products for these Automobiles. Shipping Worldwide Daily! Porsche Corvette MINI and Audi Parts and Cars. If you wonder if there is value in salvage watch this. NEW!! Search Our Inventory Online!! New Website! New Location! Same Great Folks! Celebrating 36 Years in Business and 16 Years on the Web! Engines - Transmissions - Body Parts - Interior - Electrical - Glass. We also sell Select Aftermarket Products for these Automobiles. We Accept PayPal and Most Major Credit Cards. Shipping Worldwide Daily! Thanks for Stopping By!! JUST IN! · FOR SALE! If You have a Porsche Corvette or Mini, Wrecked, Salvage or Used, We would Like to make you an Offer.